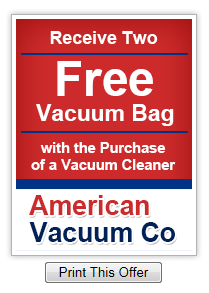 American Vacuum Co. stocks a wide range of vacuum bags - belts -parts for most major brands of vacuum cleaners Hoover -eureka -miele- bissell- royal-dirt devil- dyson- hayden- panasonic- electrolux- oreck American Vacuum Co is committed to providing the finest products and services at the lowest possible price. Our trained consultants have the knowledge and experience to help you find exactly what you are looking for. 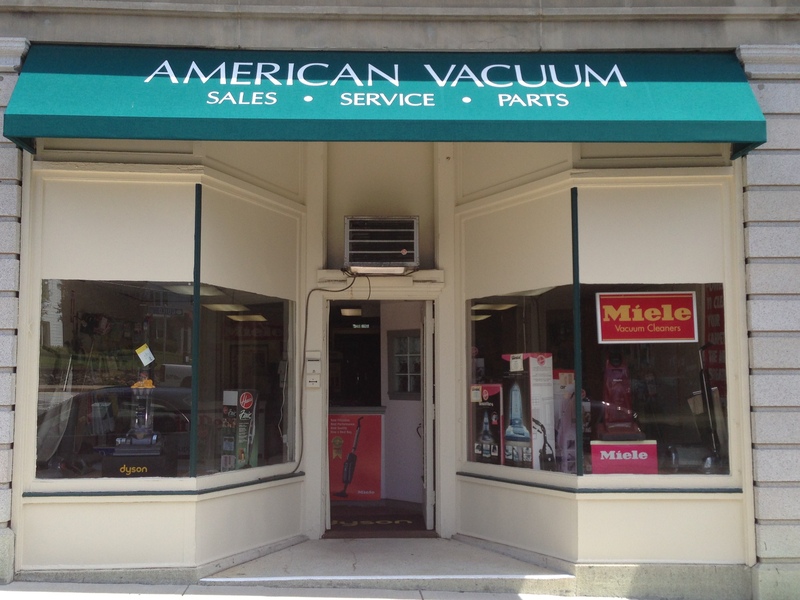 In our business, Quality and Customer Service are our first priority. We emphasize the importance of servicing our customers at all levels of our organization. Our goal is to make your experience with our company both positive and rewarding.